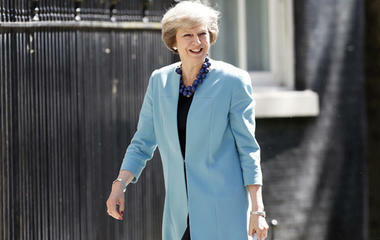 May made the inflammatory remarks on Monday during a debate on whether to renew the country's Trident nuclear deterrent. She described it as an act of "gross irresponsibility" not to renew the country’s deterrent, adding that Trident “has been an insurance policy” for the UK for nearly half a century. On Sunday, the SNP called on May to delay a parliamentary vote on the renewal of Trident. So far, the Ministry of Defense has refused to disclose the Trident program’s overall cost on the grounds that it is classified. According to estimates by the Campaign for Nuclear Disarmament, Trident would cost around £205 billion.